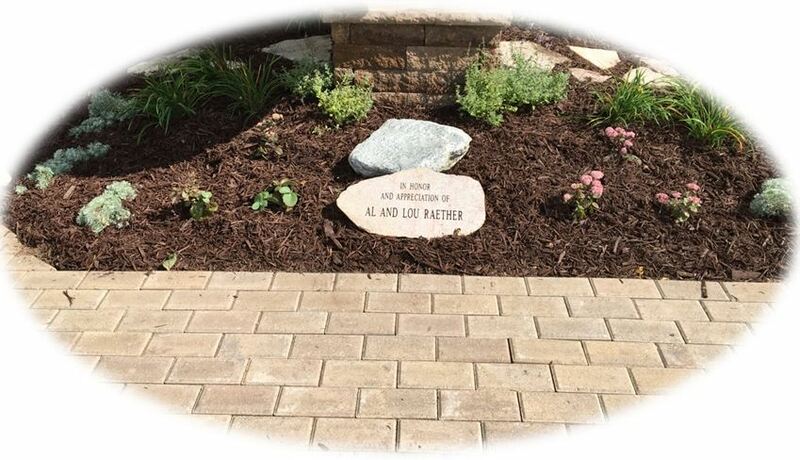 The Al and Lou Raether memorial garden makes it easy to show or celebrate an important milestone, accomplishment, birth, friendship, a lifesaving event or remembrance. An etched paver is a wonderful and easy way to share your gratitude and appreciation for your loved one. Paver donations will be accepted based on available space. 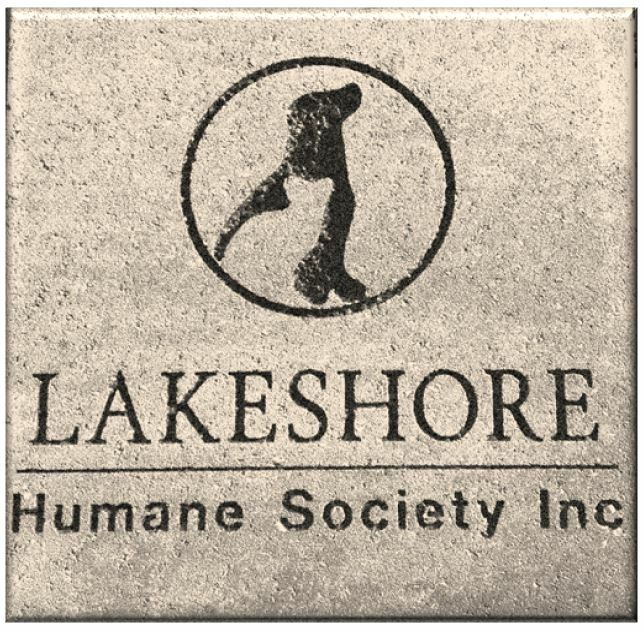 Just select a paver size, an appropriate message and send form along with your donation to: Lakeshore Humane Society, 1551 N. 8th St., Manitowoc, WI 54220, or order online. Pavers will be etched and placed in the Al and Lou Raether memorial garden in September of 2017.